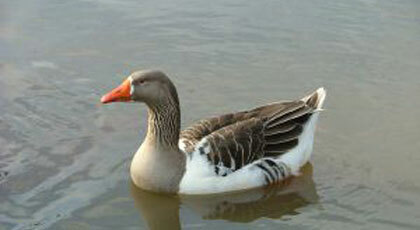 There are two species of hunting interest: the Greylag Goose (Anser Anser L.) and the White-fronted Goose (Anser albifrons S.). The hunting season starts from September 1st to February 28th. The hunting methods for geese are organized still-hunting in the passages and in the areas where they are feeding in the fields.